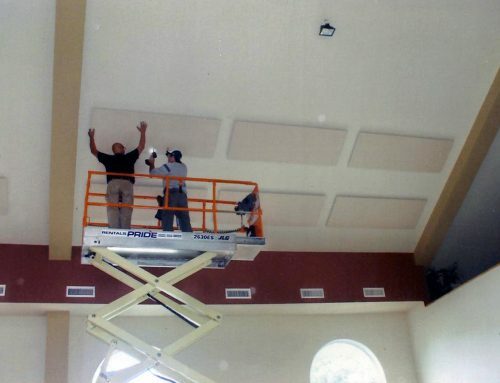 Acoustic panels are great for noise reduction in many buildings. From restaurants to home theaters, they can change the way a room is experienced. 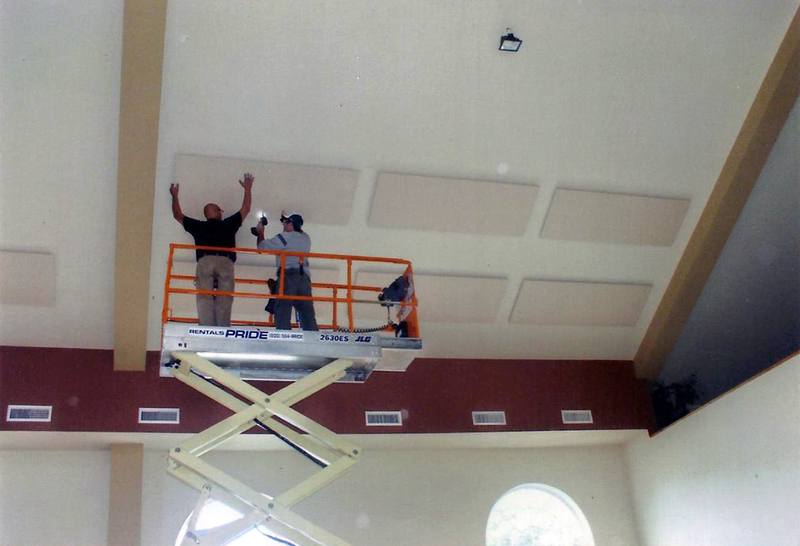 Clearwater International Inc. is an industry leader in acoustic panel installation. 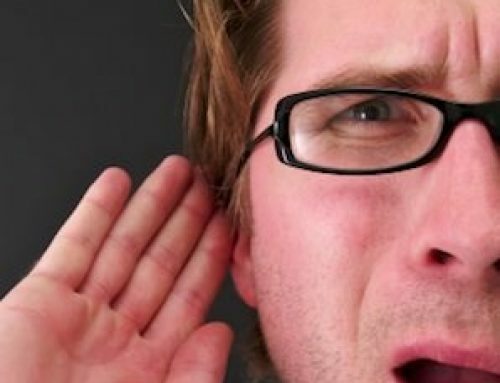 We have helped many restaurants and businesses with noise reduction over the years, creating a more pleasurable experience for your customers. 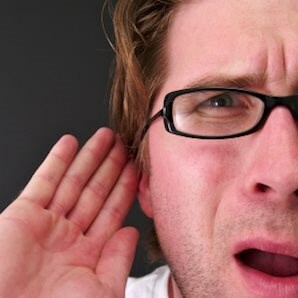 Call us today for a free consultations. In its constant push to design highly functional and handsomely restrained modern furniture, the Italian company Arper has taken minimalism to the nth degree. 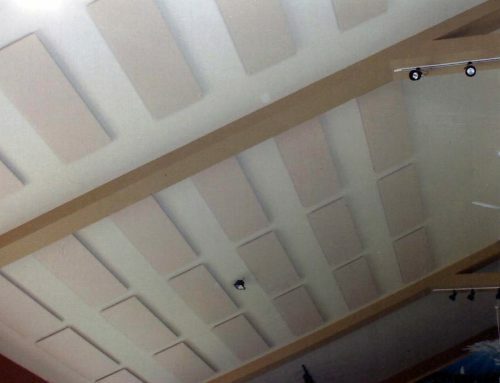 The geometric Parentesit acoustic panels by Lievore Altherr Molina, launched at Salone del Mobile 2015, can arrive kitted out with ambient lighting and speakers. The Kinesit task chair is fully adjustable, but discreetly integrates the mechanisms for an uninterrupted silhouette. The Parentesit collection by Lievore Altherr Molina was unveiled at Salone del Mobile 2015. 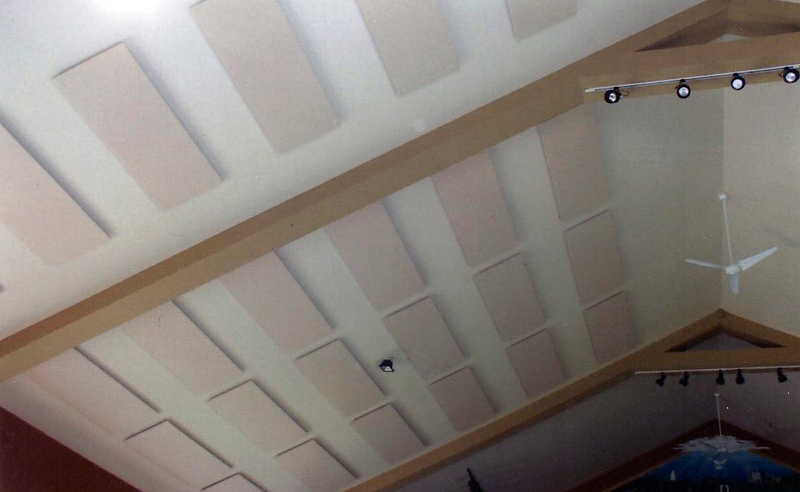 The collection consists of round, square, and oval-shaped panels. 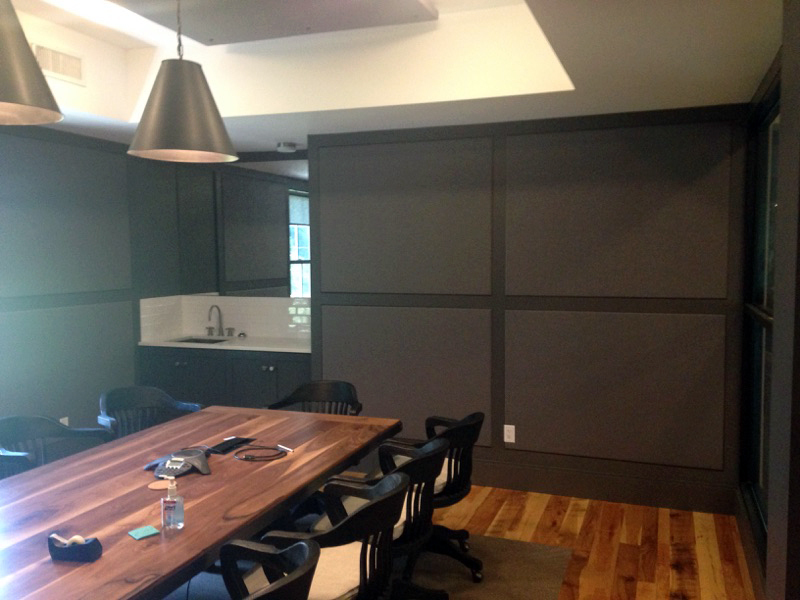 For workplaces and home offices, the acoustic wall panels mitigate extraneous noise while adding visual flair.